My mother jokes that I was born in the whelping box. In a way, that's not too far from the truth. 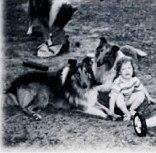 I grew up surrounded by dogs and immersed in their behaviors and social structures. 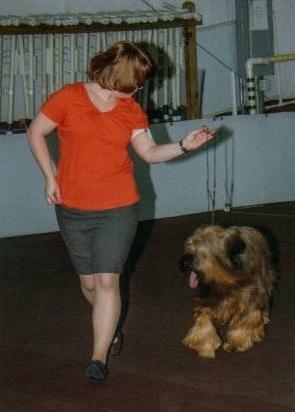 I got my start in dog training officially at the age of 8 yrs old, when I started competing in AKC Junior Showmanship competition; however, it was a common sight to see me as a much younger child (4 yrs old to be exact) teaching the dogs to do tricks/stunts or put on "performances" to entertain myself. 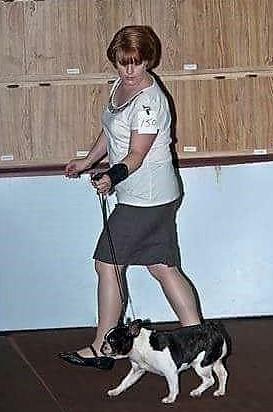 In my early teen years, I began training in classical obedience, played around a little with agility (before it was a sanctioned sport), and often did individual puppy socialization and training for local show breeders. My training (and education along the way) has continued to the present day. I have earned three Companion Dog (CD) titles on my Collies but they really didn't enjoy it, so I set that aside and focused on more entertaining sports. I began training and competing in Rally Obedience in the early 2000s with my Collies, and have earned titles in AKC, UKC, and WWKC. 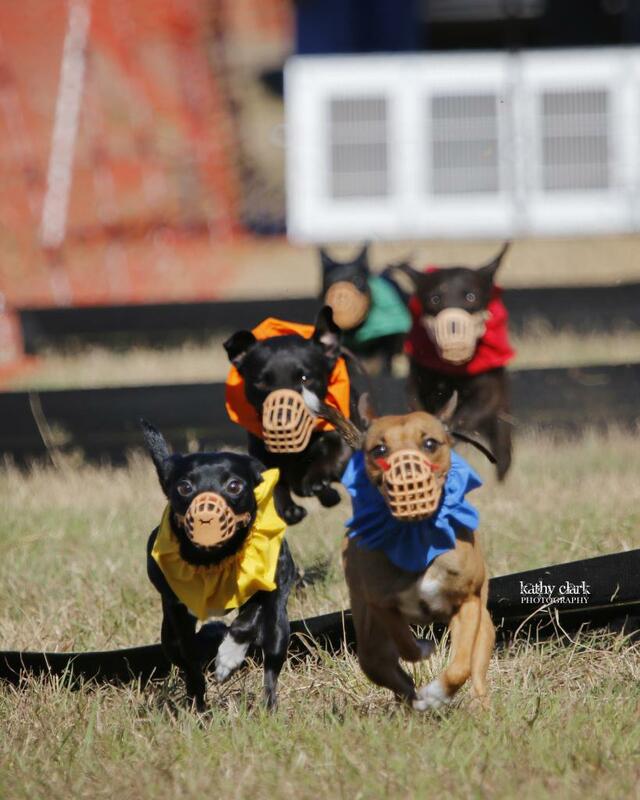 After seeing terrier racing on TV, I knew that was something I wanted to do. Sadly, with my Collies this was not possible, so the search began for my new "fun" breed to add to my Collie pack. I have had other breeds over the years, but none that really struck me as THE ONE. I tried to find a rescue Jack Russell Terrier that wasn't dog aggressive ... you know, doing "my part" to help the homeless dogs. 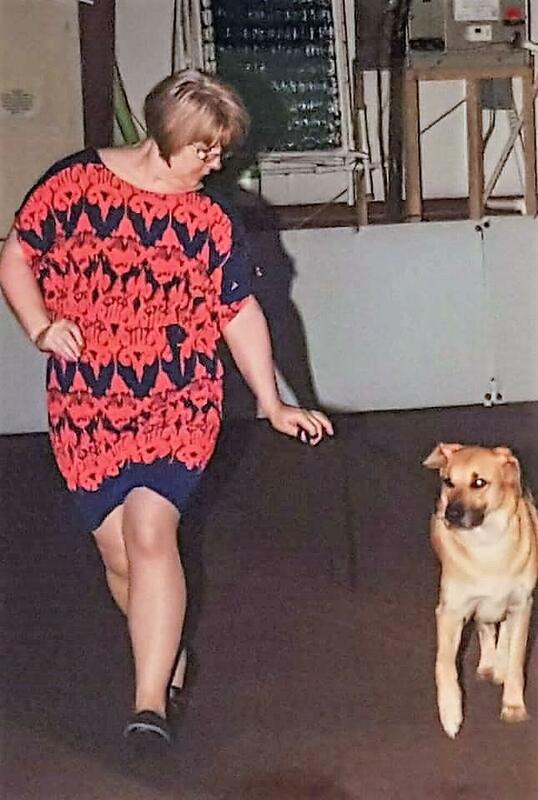 Unfortunately, every dog I went to see had either physical or temperament problems, therefore would not be candidates for my busy performance dog lifestyle, so I continued my search. I had seen the American Hairless Terriers at a UKC Conformation event and was intrigued by their sweet yet alert terrier personality. Then I discovered that the breeder I had been communicating with had an available coated puppy and I was sold on the breed. So much so, that six months later, I ended up with a litter sister to the dog I purchased! Presently, my performance dog passion has turned to Terrier (Drag) Racing and Coursing Ability/Aptitude Testing with my American Hairless Terriers. Personal dog training: 1978 to present. Misc. animal handling (as a veterinary technician): 1984 to 1998. Private and group obedience training: 1986 to present. 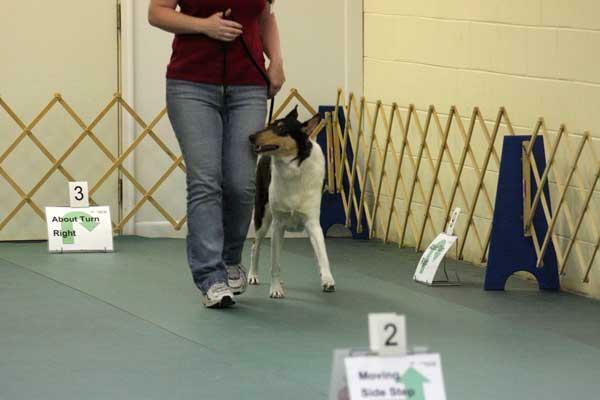 AKC Canine Good Citizen Evaluator: 2004 to present. 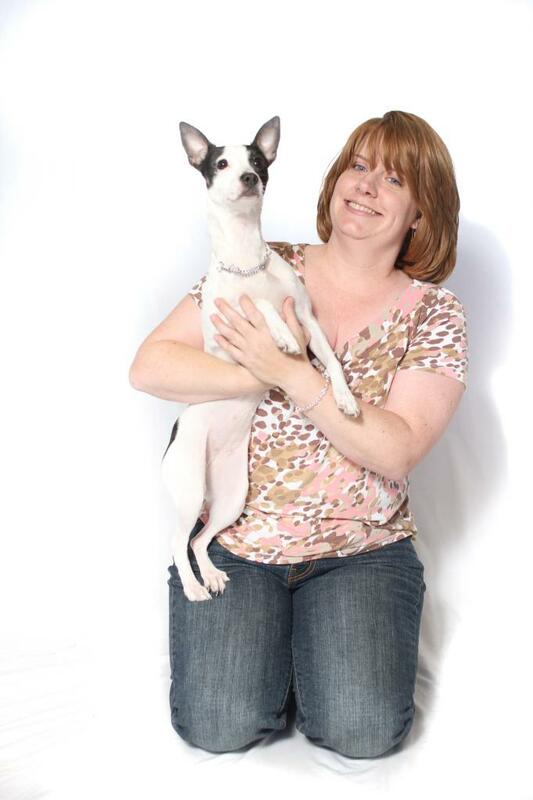 UKC Terrier Racing Judge: 2012 - present. I still love showing and take any opportunity I can to help others. I do not accept any form of payment for showing these dogs; I do it because it is what I've been doing my entire life! 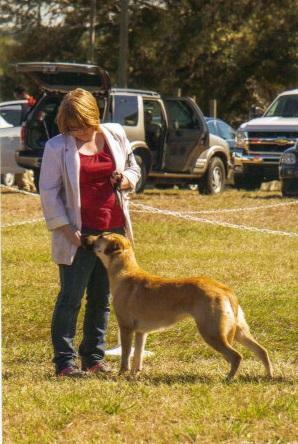 Below are all from UKC shows, hence the occasional more "casual" look when showing (especially outdoors). 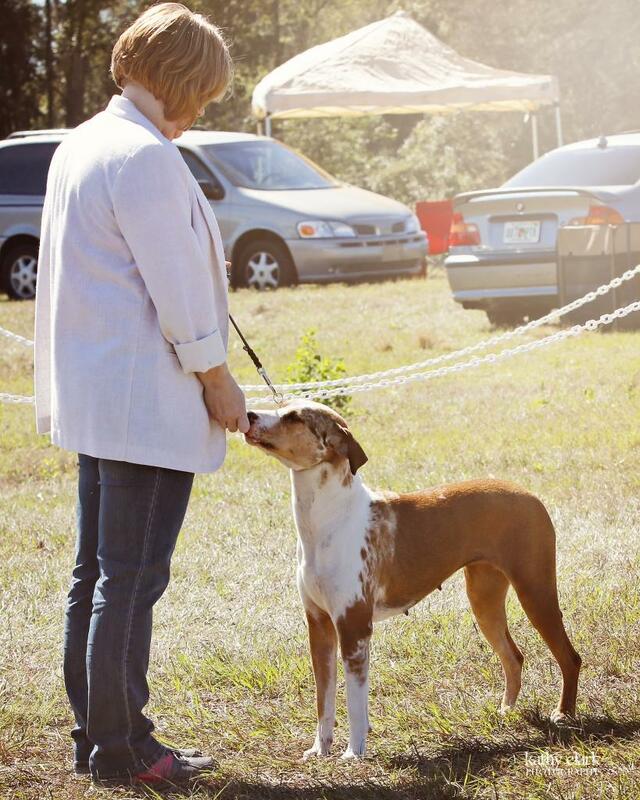 Annie the Louisiana Catahoula Leopard Dog right before we won Reserve BIMBS!